Description Look at this 2008 GMC Sierra 1500 . Its Automatic transmission and Gas V8 5.3L/323 engine will keep you going. 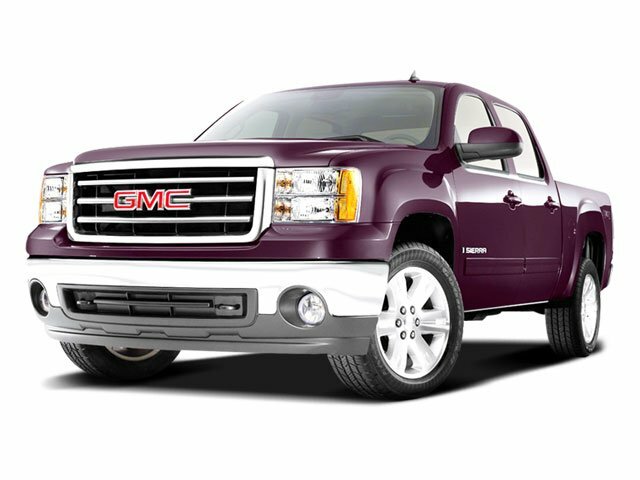 This GMC Sierra 1500 features the following options: XM Satellite Radio. With a wide variety of programming, XM has something to excite any driver. Whether you want to be entertained or informed, to laugh, think, or sing, XM has the perfect channel for you - coast-to-coast, and in digital-quality sound. 3 trial months - no obligation (Available in the 48 contiguous United States. Required $12.95 monthly subscription sold separately after 3 trial months. All fees and programming subject to change. Subscription subject to customer agreement. For more information, visit gm.xmradio.com. Not available with (UE0) OnStar, delete. ), Wipers, front intermittent wet-arm with pulse washers, Wheel, 17" (43.2 cm) steel spare (spare wheel will not cosmetically match the other 4 wheels), Warning tones, headlamp on, key-in-ignition, driver and passenger buckle up reminder and turn signal on, Transmission, 4-speed automatic, electronically controlled with overdrive and tow/haul mode, Tools, mechanical jack and wheel wrench located in back of cab, Tire Pressure Monitoring System (does not apply to spare tire), Tire carrier, outside spare, winch-type mounted under frame at rear, Tailgate protection, top of tailgate protection cap, and Suspension, rear 2-stage multi-leaf springs, semi-elliptic.